Casual. Comfortable athletic clothing, hiking shoes, hat and your swimsuit. Explore the best of both worlds. 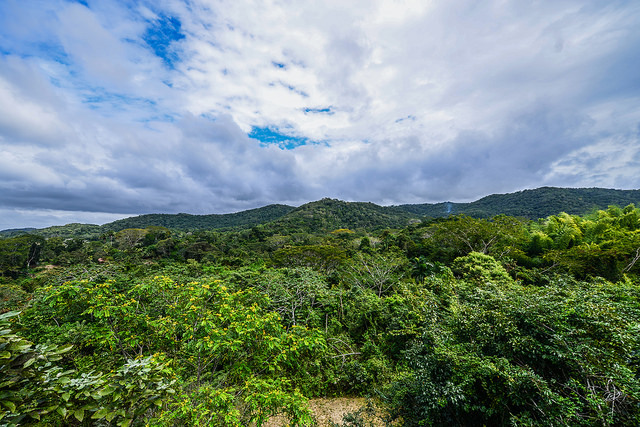 Belize has both marine and inland adventure! 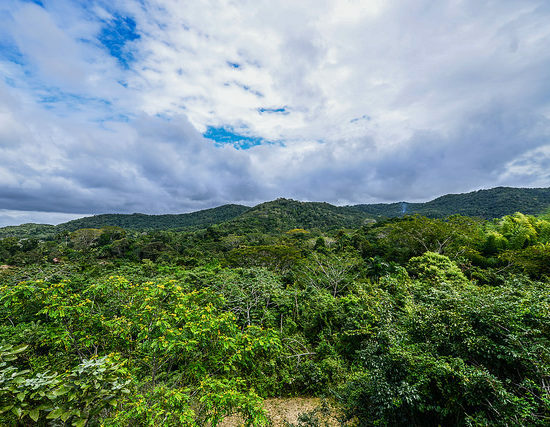 Arrive in Belize and enjoy a scenic overland journey to Punta Gorda (locally called as PG) in Toledo District of southern Belize (You may also choose to take the optional domestic flight from Belize City to Punta Gorda that is slightly over an hour journey). Sample a local dish at one of the many unique restaurants along the way. Your guide will assist you with check in at your hotel in PG and then take you for a fine dinner. Overnight at your hotel in Punta Gorda. 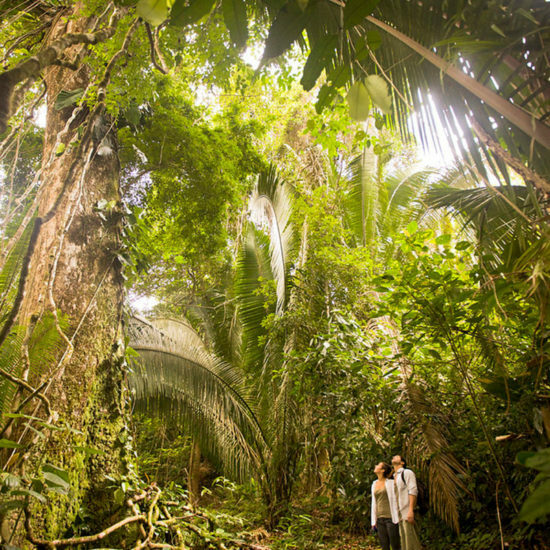 Begin today venturing off into the pristine rainforest in Toledo. 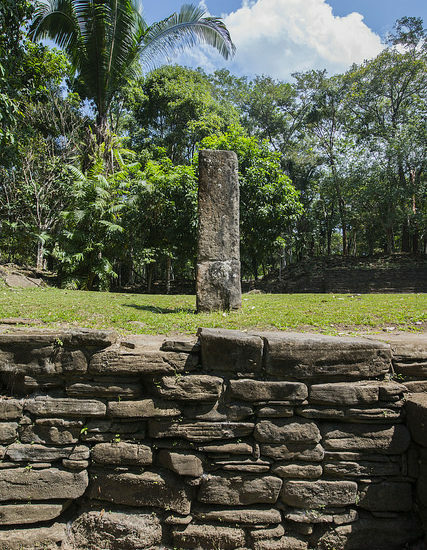 Explore the ancient Maya Ruins of Nim Li Punit. 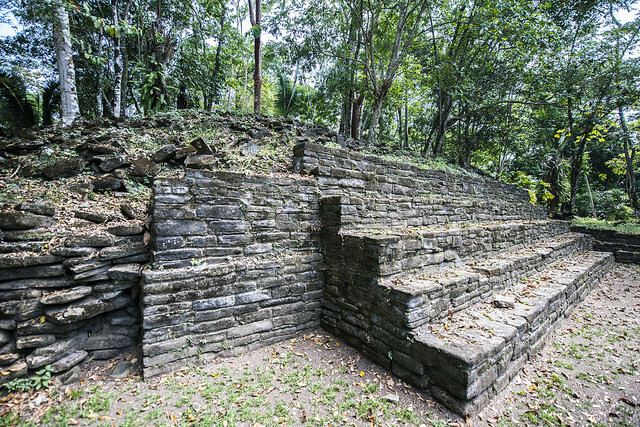 A medium sized archaeological site from the Maya Classic Period, Nim Li Punit consists of structures surrounding three plazas, including several step pyramids, the tallest being over 12 meters (40 feet) high. 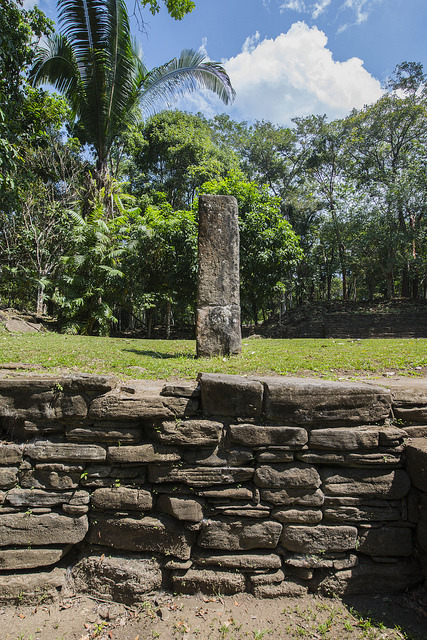 You will visit the onsite museum with many of the stelae protected there from Toledo rain. Your next stop is the cooling waters and great formations of Blue Creek Cave. Also known as the Hokeb Ha Cave system, Blue Creek Cave was formed over 200 million years ago and today it has a river emerging from the south of the cave. This is where you and your guide will jump in refreshing waters and swim or float inside the cave. You will discover unique limestone formations on your journey into the cave. Thereafter, travel to either the Rio Blanco Waterfall or San Antonio Waterfall to swim in the pools below the cascading flow of freshwater. Enjoy a hearty picnic under shady trees on huge limestone boulders. There are many species of birds and butterflies flying around and your guide will be on the lookout for the best displays to point out to you. 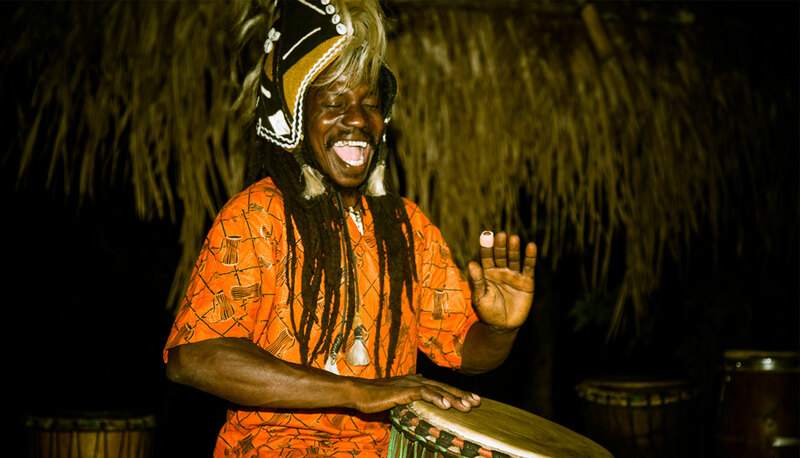 In the evening, enjoy a hearty dinner and entertaining drumming performance as you learn about the Creole culture of Belize at the Maroon Creole Drum School. Overnight at your hotel in Punta Gorda. 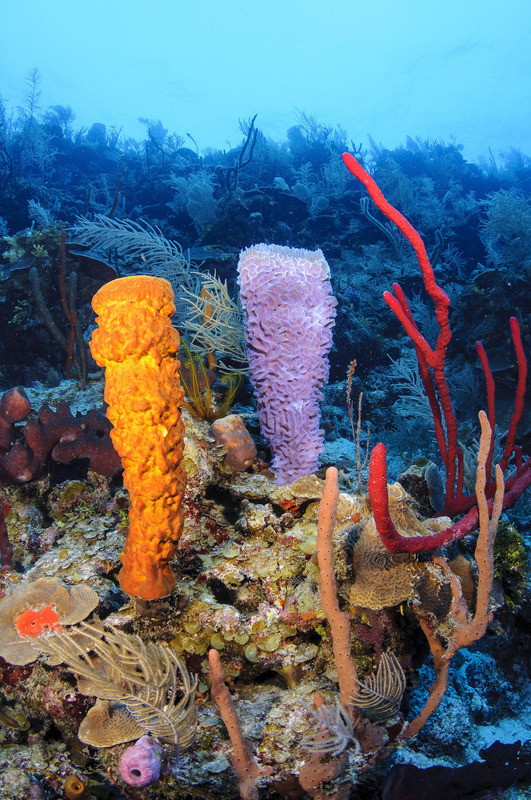 Toledo is known for its many waterways, which drain into the Port Honduras Marine Reserve managed by the award winning team from the Toledo Institute for Development and Environment. Explore one of its biggest waterways, Rio Grande River, by kayak or boat today. Surrounded by thick jungle forest and towering trees forming shady canopy overhead, a journey through Rio Grande River is awe-inspiring that you’ll encounter with hundreds of birds and other wildlife along the river bank. Be on the look out for the endangered Hickatee turtle and the occasional crocodile! 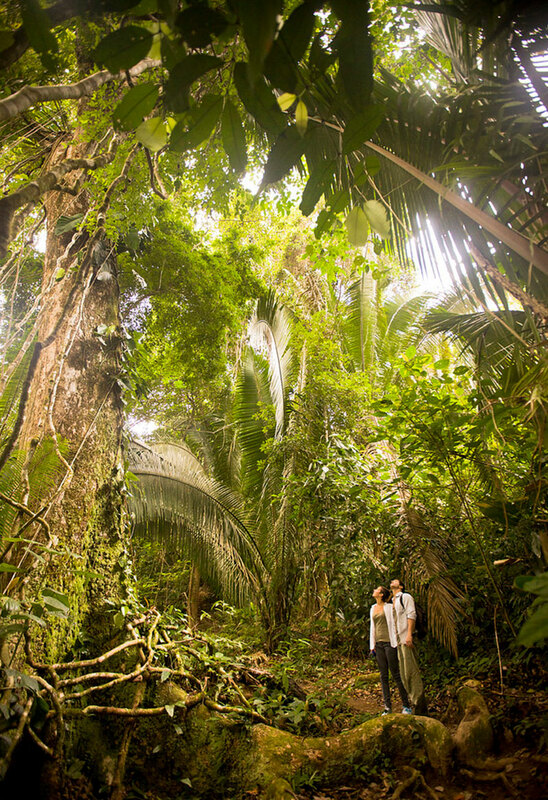 You will have a delicious picnic lunch on the grounds of the Ranger Station before a hike through the jungle. Enjoy dinner in town and get ready for the adventure that awaits you the next day. Overnight at your hotel in Punta Gorda. 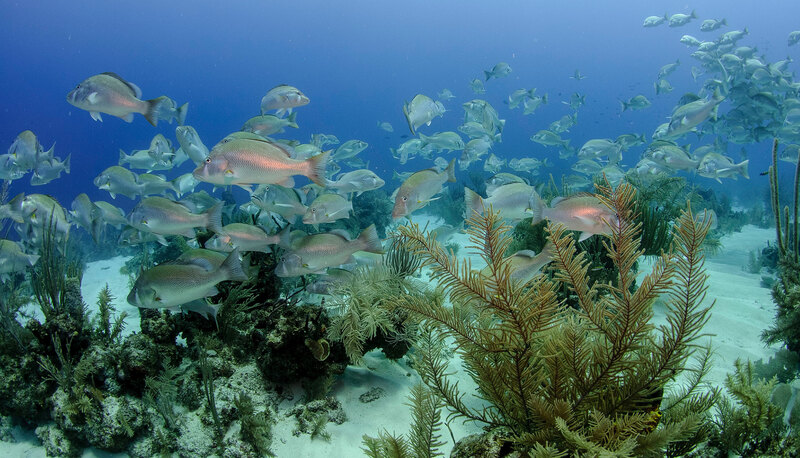 Enjoy a full day of swimming and snorkeling at one of the best spots of Belize – West Snake Caye within the conservation zone of the Port Honduras Marine Reserve. 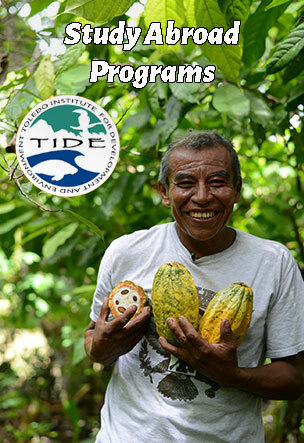 Through the effective co-management of this marine reserve by the Toledo Institute for Development and Environment (TIDE) and the Fisheries Department, the marine life in this area has flourished over the years. 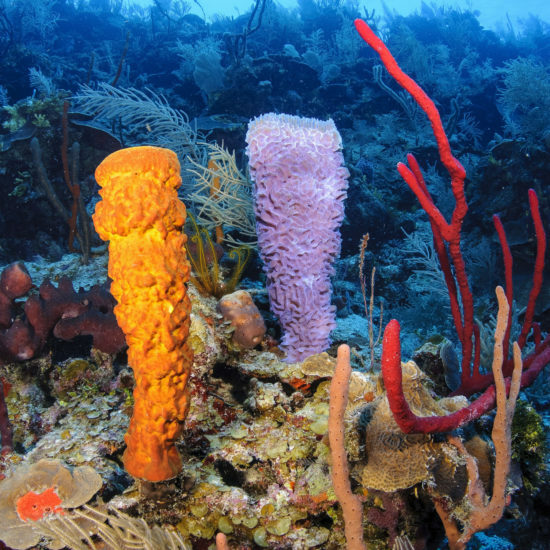 This enables visitors to enjoy clean waters, view many species of aquatic life and bask in the sun on sandy beaches of West Snake Caye. 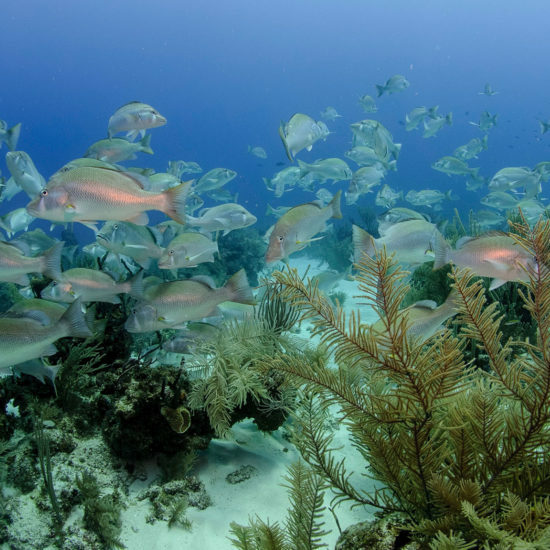 Stop by the ranger station on Abalone Caye and learn about the conservation work TIDE has been doing to ensure the sustainability and protection of the marine reserve. Enjoy a farewell dinner with great memories from your journey in the evening. 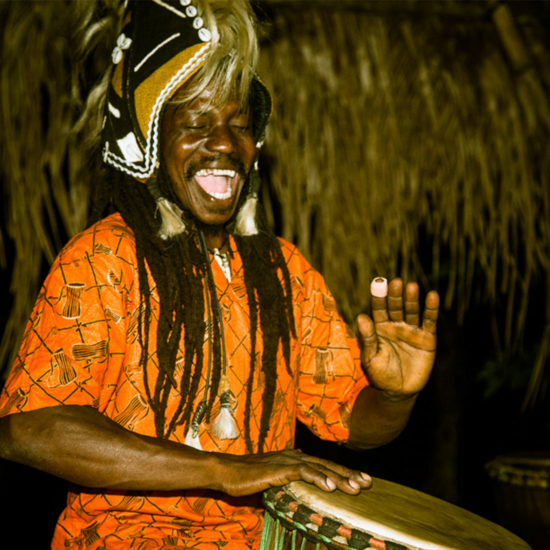 Overnight at your hotel in Punta Gorda. 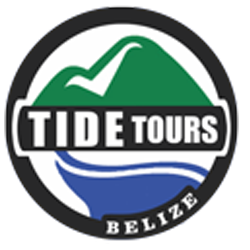 In the morning, start the overland journey towards the international airport in Belize City for your departure home. 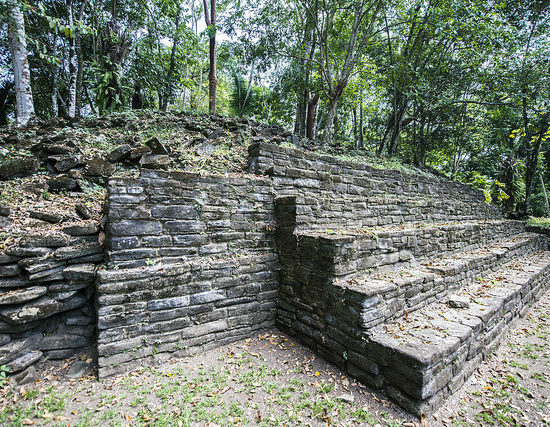 (You may also choose to take the optional domestic flight from Punta Gorda to Belize City that is slightly over an hour journey).